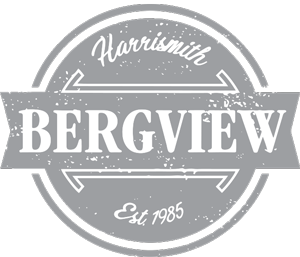 Bergview is a wheelchair friendly stop-over. 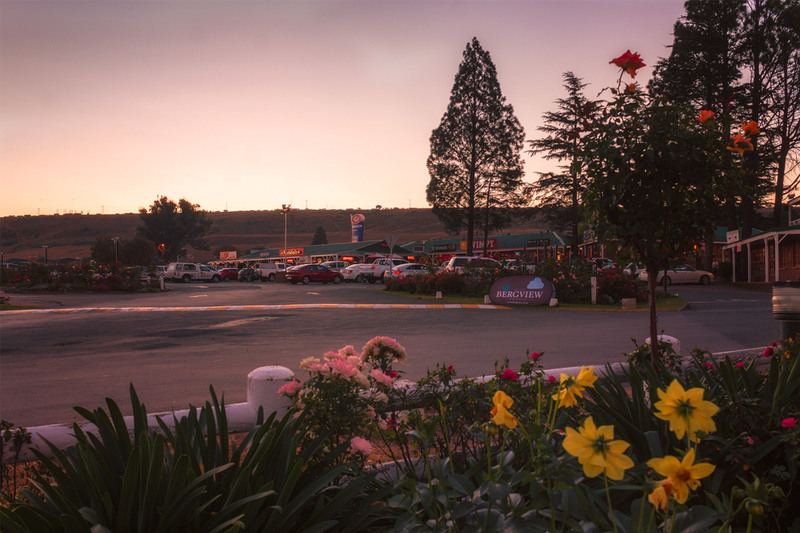 All toilet facilities are equipped with separate disabled toilets. Baby changing areas are also available for mothers with young children and babies. Public toilet facilities are open 24 hours a day. The newly renovated bathrooms with the latest finishes are maintained, cleaned and serviced throughout the day.